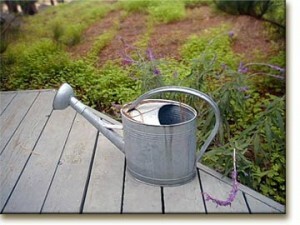 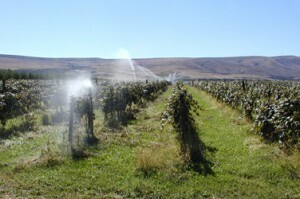 Irrigation systems have been used since old times. 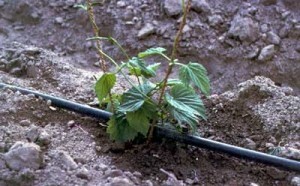 Modern irrigation has gone a long way, but some irrigation techniques remain the same. 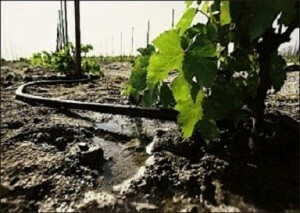 The first method of irrigation ever used was through flooding. 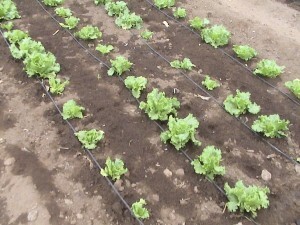 This way the ground which holds the crops is saturated and assures all that the plants need to grow healthy. 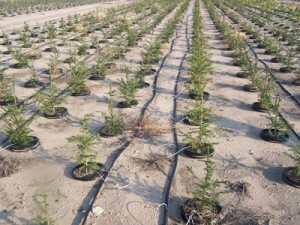 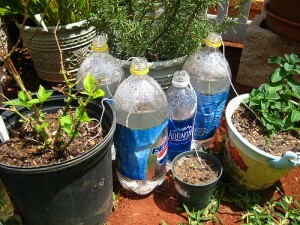 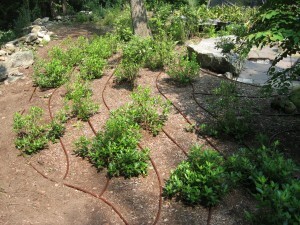 This technique isn’t too efficient because of the water loss due to evaporation and runoff. 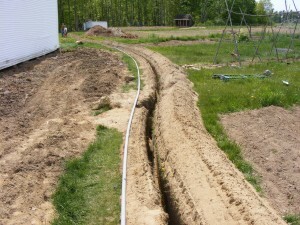 Nowadays, a modern irrigation system that relies on flooding will allow a controlled surge flooding. 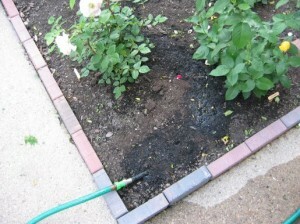 This way, not as much water is lost during the process. 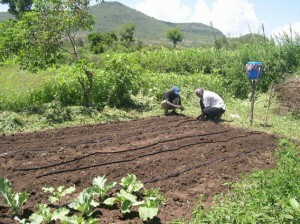 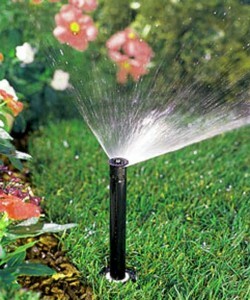 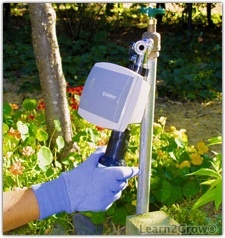 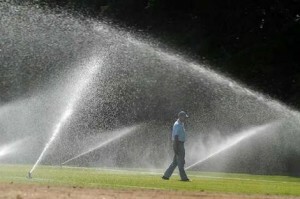 The spray irrigation system uses spray nozzles or sprinklers to water a vast area of land. 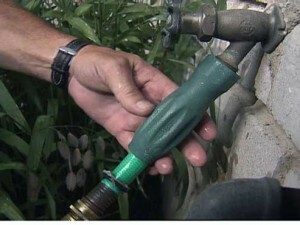 The intervals on which the nozzle sprays are set though a controller. 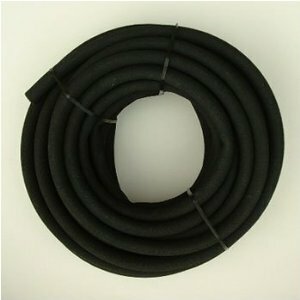 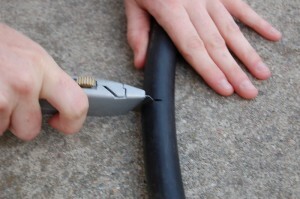 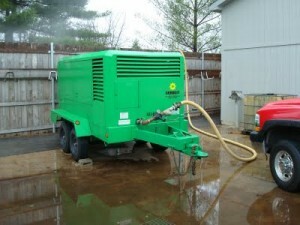 Some systems have a center-pivot attached to a large metal hose. 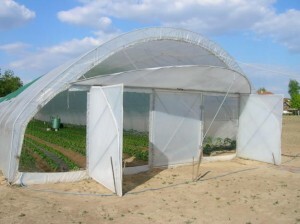 The whole system has wheels which allow the device to pivot in a circle and cover a much bigger area of land. 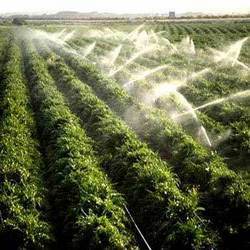 The most efficient and economical system is the drip irrigation system which delivers water directly to the base and root of the plant. 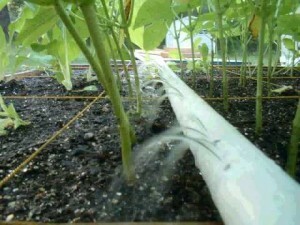 This way no water is lost in the process and the plants get all the water they need.